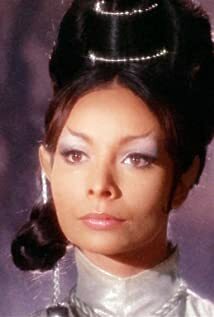 How much of Arlene Martel's work have you seen? Stage: Appeared (as "Esther") in "Uncle Willie", on Broadway. 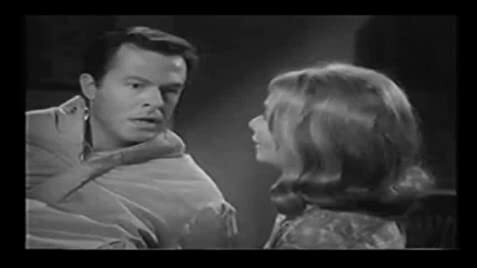 Also in cast: Norman Fell. I don't have a good agent who will get me the plum roles.